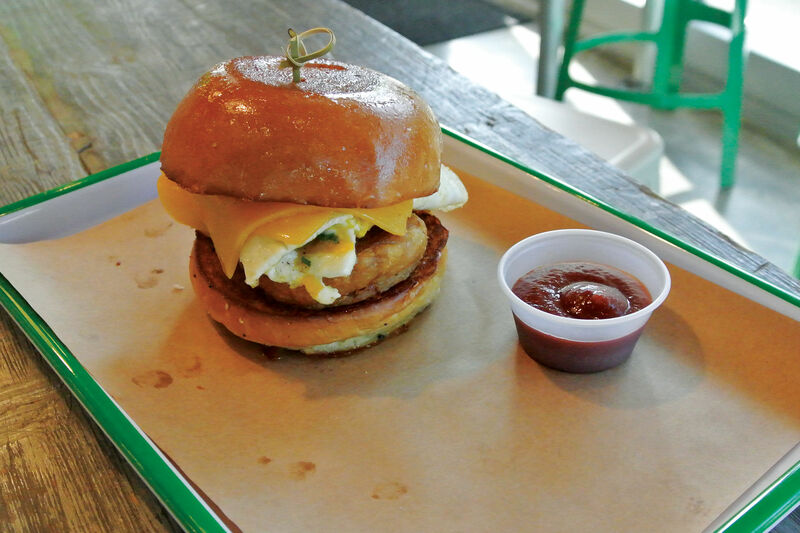 The new Spring Branch burger joint specializes in all things natural and local. This is a five-burger-emoji burger. Perspective is a funny thing. In the moment, having just cut into the burger I'd been eagerly anticipating for lunch last week, I was disappointed to find that the patty was not the medium-rare I'd requested when the young woman behind the counter at BuffBurger asked me how I'd like my burger cooked. When you're dealing with such high-quality meat as they do at BuffBurger—ground Angus beef from 44 Farms, easily some of the best beef being raised in Texas today—there's not much reason to avoid medium-rare. 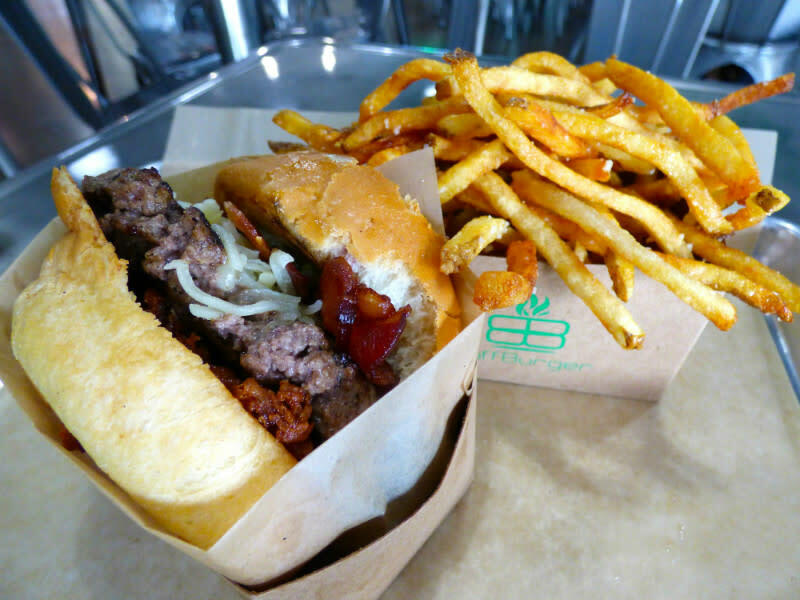 And indeed, I wanted my patty as juicy as possible, the better to enjoy all that fine beef in its rich, rosy glory. I was disappointed to find it cooked to a standard well-done, however, and fired off a short Instagram post giving the new burger joint a hasty three out of five burger emojis, which is apparently the system I now employ to rashly judge places before I've really had time to contemplate my meal. Later, looking at my Instagram post again, I felt foolish. Not only because of my haste, but because the longer I contemplated the burger itself, the more I realized it was actually one of the better burgers I've had in a long time, well-done patty notwithstanding. The tangy, boozy barbecue sauce and salty-sweet bacon and sharp, crispy pickles all worked together in clear harmony, sandwiched by the perfect, airy bun and bound by beautiful raclette from Spring Brook Farm. And if I can enjoy a burger that much even when it's overcooked, clearly the restaurant that made it is doing something right (though cooking its patties to order is not necessarily one of them quite yet). BuffBurger should be praised for what it's trying to accomplish from its strip center digs, sandwiched between the also-new Big Yoga (the studio's second location) and the Consulate General of Syria (currently closed since the US State Department ordered the Syrian embassy shut down last year). 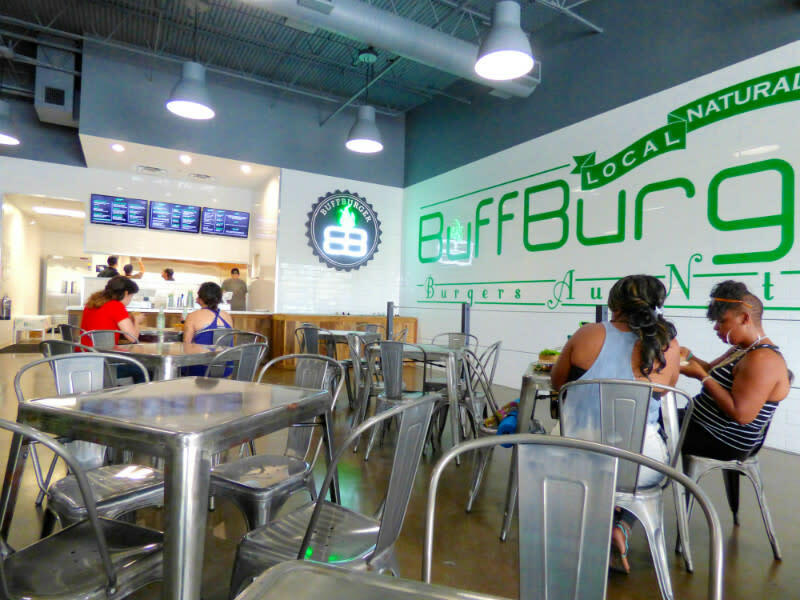 Owners Paul "Buff" Burden and his wife, Sara, a native Houstonian, opened BuffBurger a few short months ago to provide a neighborhood burger joint where local, natural, sustainable ingredients are emphasized as much as possible. To wit, that 44 Farms beef from nearby Cameron, TX, as well as buns from Slow Dough Bread Co., cheese from the Houston Dairymaids, chicken from Red Bird Farms (not a local poultry farm, but one that raises its chickens in a cage-free environment and without adding antibiotics to their feed) and even gluten-free buns from fellow strip center neighbor Gluten Free Houston. 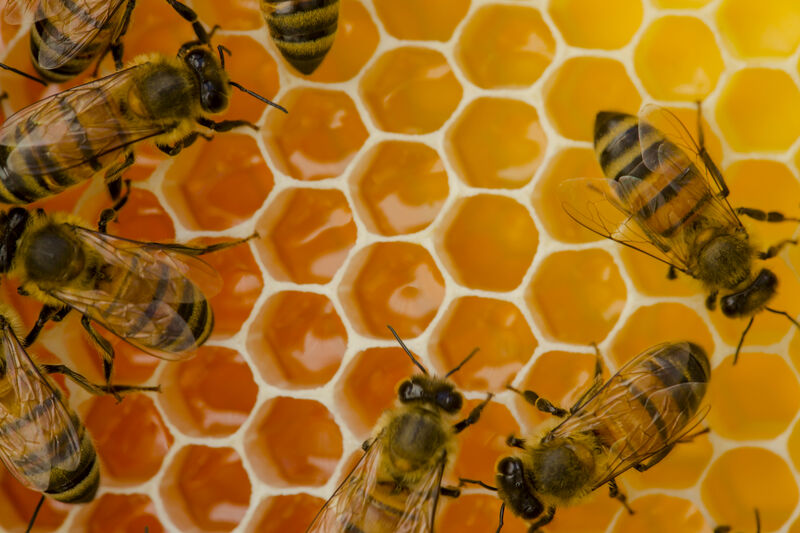 While Sara is a native Houstonian (and fellow Stratford High graduate), her husband Buff originally hails from England, where the slow food movement has always existed and, to be entirely accurate, never went away to begin with. "They've always supported their local farmers," explains Sara, "because England is not very big and it's expensive to bring things in." Years after the pair first met as young ski instructors in Vail, Buff had the idea for the couple to open a burger joint that personified his own prefence for local foods while appealing to something that Texans and Brits share: an almost unqualified love for all things native to their home. (Don't shake your head; you know you'd buy a fruitcake as long as it was in the shape of Texas.) Buff told Sara what she already knew: "Texans will probably support Texans and Houstonians are excited to support Houstonians." The two packed their bags, left Colorado and moved back to Sara's hometown to make it happen. That was five years ago. Four years ago, Sara came up with the bright green logo that decorates one white subway-tiled wall as you first enter BuffBurger. And on the day of their daughter's birth in September 2013, the couple received news that their bank loan had been approved. 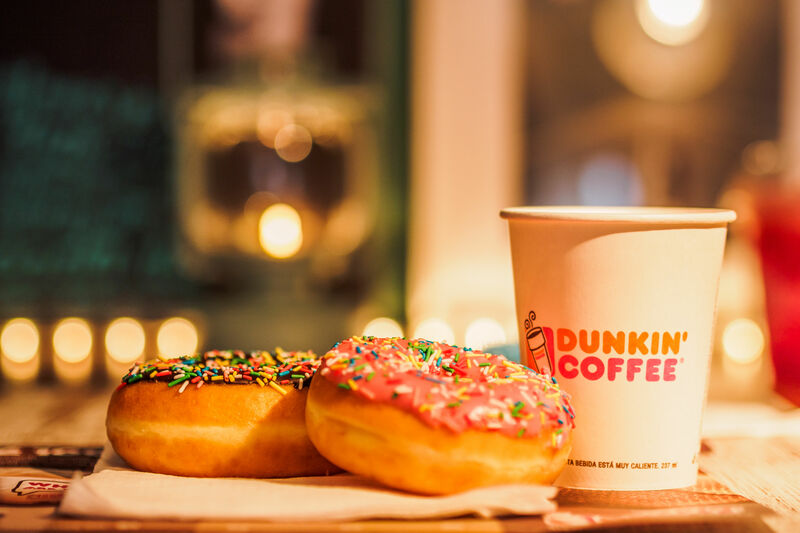 Every day since then has been spent tracking down local vendors wherever possible, tracking down the ideal location ("This had the most parking," Sara laughs. "Parking is important in Houston.") and even tracking down the perfect spring green chairs to match the green logo. While finding Texan producers for many of BuffBurger's ingredients was easy, Sara found that other ingredients proved tougher to find nearby—but that wasn't necessarily the biggest consideration. "We also want a clean product," she says, "so our next question is, 'Is it clean?'" This has been of lifelong concern for Sara, who graduated from Texas Tech with a degree in agribusiness and once wrote a senior paper on why cows should not be given antibiotics. "I just remembered that a few years ago," she laughs. The customers, she says, have been incredibly responsive to all the time that she and Buff have spent tracking down high-quality ingredients, and the time Buff himself has spent in the kitchen curing the bacon, making the bread-and-butter pickles or crafting the Yellow Rose Whiskey barbecue sauce, all of which top one of the restaurant's newest and most popular items, the Texas burger, the same burger I tried last week. For now, however, Sara says the number one seller is the plain BuffBurger itself with onions, lettuce, tomatoes, house-made mayonnaise and those delicious, crispy Buff-made pickles. "People just want to check out our basic burger," she says. And while the family has been juggling the dual demands of raising both a child and a restaurant, Sara says it's been worth all the long hours and years of planning. "When it's your thing and you've been working on it full-time, it's the most enjoyable thing because it's yours." In the future, the Burden family hopes to eventually open other BuffBurgers across the city, but for now, Sara says, she's focused on the biggest—and perhaps simplest—perks of finally running their first restaurant. "I'm very proud when people are sitting there liking the food," she says. "When people sit down and enjoy it and you can really see that they had a nice time." That's worth five burger emojis, at least.